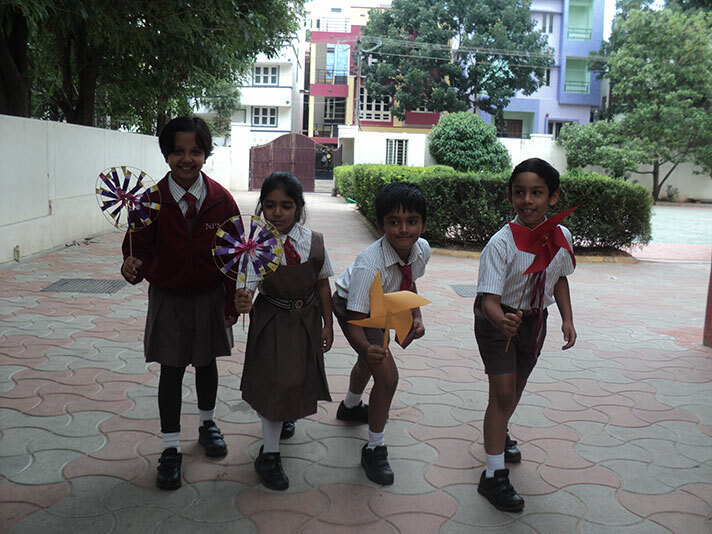 The topic “Air Around Us” was taught through Enquiry Based Learning to Grade 3 students. 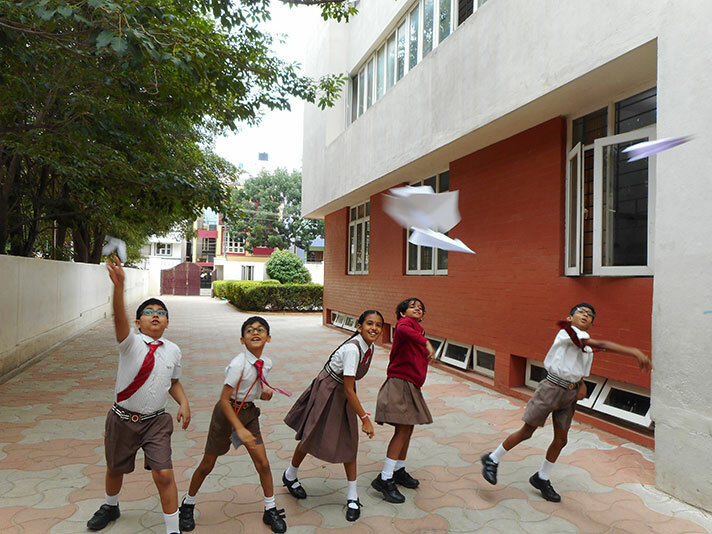 The methodology adopted was experiential in which the students investigated presence of air through experiments. Carrying out the experiments on their own followed by keen observation and analysis of the results, helped them grasp the concepts of the topic with clarity. Active participation of all students was primarily due to the EBL process adopted in the learning process.